In Ancient China, the process for making green tea was created. Thousands of years later, it is now known worldwide as a delicious beverage with numerous health benefits. From increasing your lifespan to offering protection against cancer to weight loss, green tea offers impressive health benefits. The best part is that today, green tea is easy to find, so gaining these benefits is easy. Or is it? It depends on what tea you buy. So, which is the best green tea? Growing demand has made green tea a popular item to sell. From health and supplement focused companies to shops and grocery stores, there are plenty of sources for green tea. Finding the tea isn’t the challenge, it’s knowing which one to buy that can be difficult. 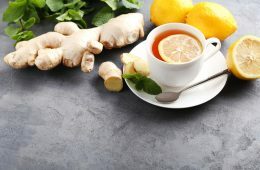 When it comes to green tea, quality does matter if you’re hoping to enjoy all of the benefits this drink has to offer. This article will outline what you need to know to find the best green tea on the market. Ready-made green tea drinks are available in abundance. However, buyer beware, because many of these are also chock full of sugars. Make sure if you go this route that you check the sugar content ahead of time, especially if you plan on using green tea to help with your weight loss plans. Choose a green tea that you brew yourself to have complete control over the sugar content and brewing methods. A report by ConsumerLab.com showed that different brands of green teas had wildly different amounts of one of the key components: antioxidants. This essential element in green tea is the source of many of the health benefits the tea boasts. The most plentiful antioxidant is a catechin called epigallocatechin gallate or EGCG. Brewed teas had a wide range of the content of this substance, ranging from 25 mg per serving to 86 mg per serving. If you can find some information about antioxidant content in the tea you purchase, remember that more antioxidants are better. Antioxidant content diminishes over time as the tea is on the shelf. Even though tea is processed so that it can be preserved, after production, the ECGC content drops by 28 percent after 6 months of storage. So, for the best green tea that will give you the most benefits, check the product’s dates so that you can get the freshest tea and most benefits. Typically, whole tea leaves are used in loose leaf tea products. 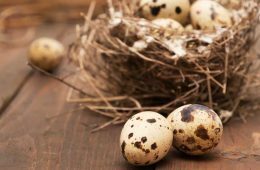 These contain the largest amount of antioxidants while what’s typically used in tea bags, known as fannings and dust, tend to have lower antioxidant content. These guidelines can help you as you’re choosing which brand of green tea to purchase. However, if you’d like further guidance, we’re here to help! We’ve done some research to determine some of the best green tea brands on the market. The best green tea for one person may not be the best for another person. It really depends on your goals. Some people drink green tea because they love the flavor, while others seek to gain a variety of health benefits. We’ve sorted our favorite green tea products into categories based on what you may require in your green tea. If you want to impress your guests for tea time, open up a Tea Forte chest just like they do at the fine restaurants. For your guests (or just you), choose from an assortment of tea blends like green mango peach, jasmine green, lemon sorbetti and passion fruit papaya. Each chest contains several varieties to keep your taste buds stimulated. Some people want the benefits of green tea, but they can’t stand the flavor of plain green tea. If that sounds like you, try out the fruity assortments in the Tea Forte Tea Chest. 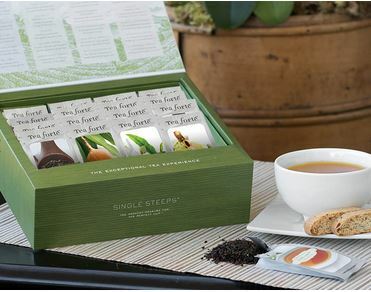 Since this assortment is a mixture of several different tea blends, you won’t get bored of the same flavor. Of note, this tea is more expensive per serving than some of the other options on the list. 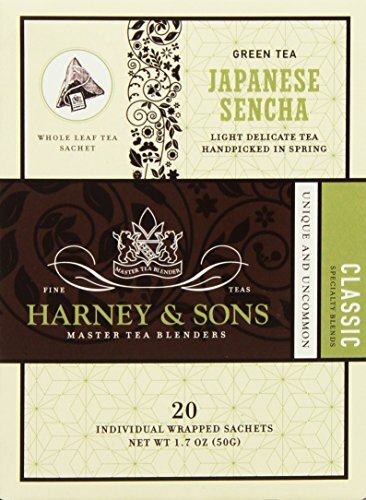 While this is a high-quality tea assortment, consider the price per serving before you buy. Chinese green tea with roses, green dates, berries and orange flower water. 20 tea bags. Some people turn to green tea for weight loss. Since green tea is a low-calorie drink, it can be wise to replace soda, sports drinks and juice with green tea. For those who have a sweet tooth, however, green tea may not be appealing. 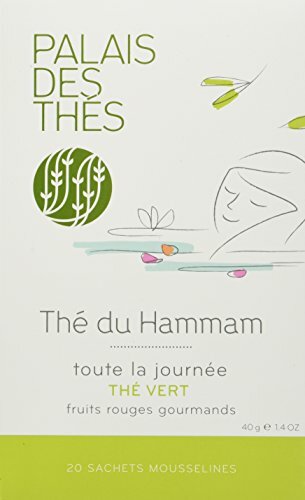 The Green Tea with Sweet Berries by Palas des Thes may be a great option for someone who is trying to lose weight (or get over their cravings for sweets). Sweet tooth people rejoice! 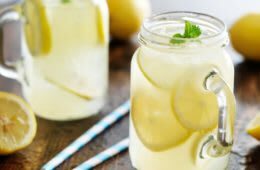 This fruity tea blend can help you get over your sweet cravings, especially if you’re trying to lose weight. Otherwise, this tea could be great either hot or cold. Consider trying it in a summer fruit drink (with or without alcohol). At only $0.72 per serving, this is a moderately priced green tea option compared to the others on the list. For those looking for a light and fresh green tea, turn to the Japanese Sencha Green tea blend. Instead of ground leaves, these tea sachets are filled with whole leaves. If you are looking for a daily morning cup of tea, the Japanese Sencha blend has medium body, aroma and briskness, so it can complement any morning meal. The Japanese Sencha can complement any meal since the scent and flavor isn’t overpowering. Since the caffeine content is medium, you can expect an awakening without feeling jittery. For those looking for a light green tea on a budget, this product is cheaper than some of the other teas on the list. Green tea is so much more than a sachet of green tea leaves. 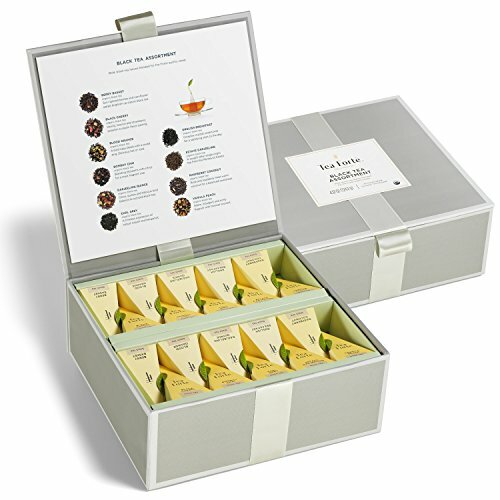 For anyone looking to expand or explore the green tea options available, consider the Tea Forte Single Steeps Tea Chest to sample many different blends at a low cost. You can test out this product to see if it is something you would like to continue drinking in the future. For those who just want to get their daily cup of green tea, consider the budget-friendly Twinnings of London green tea. While this tea is unflavored and not blended with other ingredients, it is still enjoyable for someone who wants a simple green tea drink. 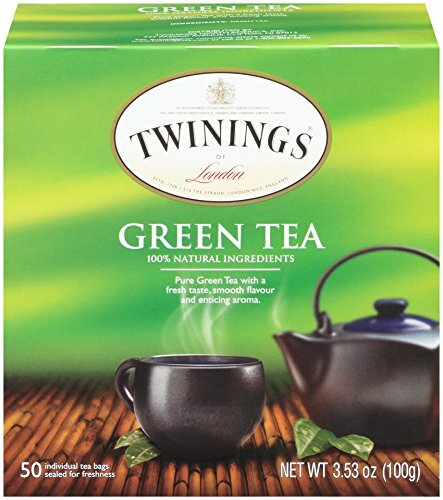 The Twinnings of London green tea is the cheapest product on the list. While it is a very basic blend, it is 100% pure green tea and does not contain fillers, colors or preservatives. 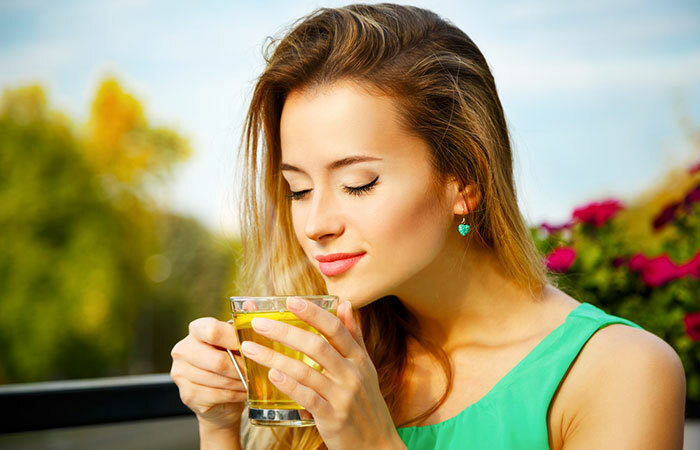 If you are a daily green tea drinker, this inexpensive green tea product can give you all the benefits of green tea without paying more for certain flavors and specialty ingredients. One of the benefits associated with green tea is weight loss. How does it work? 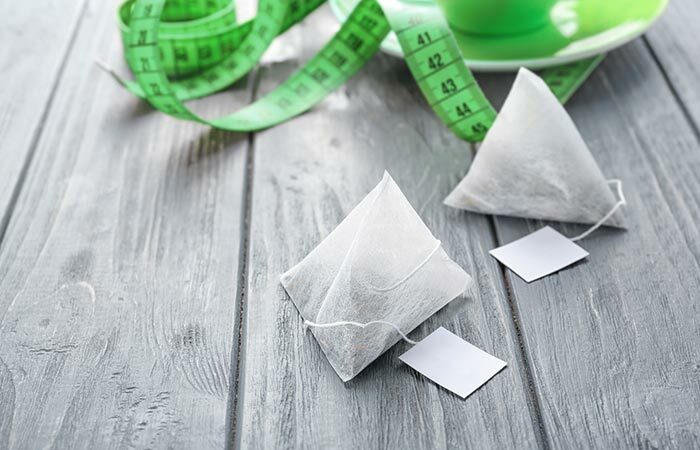 Researchers point out that caffeine and antioxidants like EGCG may be the reason that studies have shown that green tea can help with weight loss. 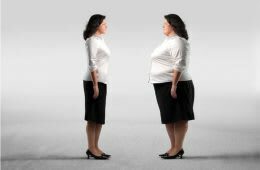 Some reviews of literature suggest that EGCG has an antiobesity effect. In one study, subjects who drank green tea burned more calories than those taking a placebo. Another study showed that taking green tea extract can reduce ghrelin, the hunger hormone, levels. This may help control appetite. As a result, many weight loss products feature green tea as an ingredient. 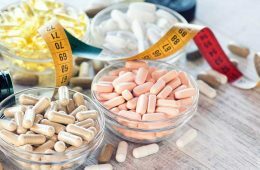 There are even green tea extract supplements you can purchase to take advantage of the weight loss benefits in green tea. However, if you prefer tea, you can use any version of green tea. There are also specialty weight loss tea products that feature green tea as a main ingredient alongside other ingredients that promote weight loss. This antioxidant-rich Matcha Metabolism Smoothie claims to increase your calorie burn fourfold to help you lose weight. Foods that are loaded with antioxidants help to decrease harmful inflammation. 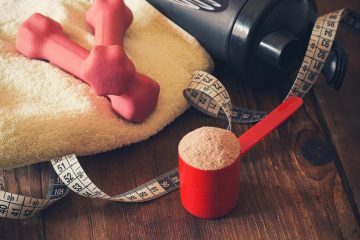 Select studies indicate that drinking matcha before a workout can help you increase the amount of calories you burn, however, more research is needed. 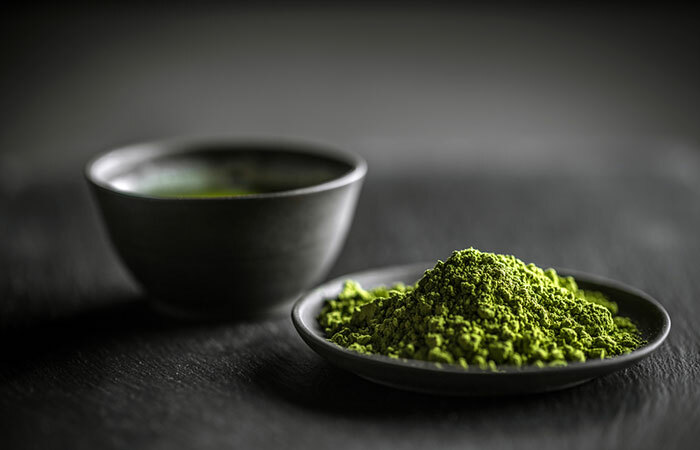 With purchase of this tea, you will receive a free matcha recipe E-book to help you incorporate the matcha into your diet. 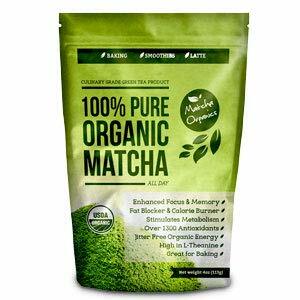 Price (Matcha Organics Website): A 4-ounce bag is currently on sale for $24 (regular price is $30). Serving sizes varies based on recipe used. The Matcha Metabolism Smoothie can be incorporated into nearly any recipe, making it easier for people to get their daily matcha dose. 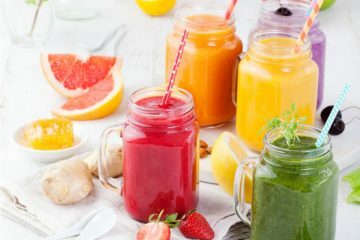 If you are someone who does not enjoy brewing regular green tea drinks, consider the Matcha Metabolism Smoothie since it offers a different mouthfeel and offers more versatility for consumption. Consider using this powder if you are interested in adding antioxidants into your frothy smoothies and baked goods. 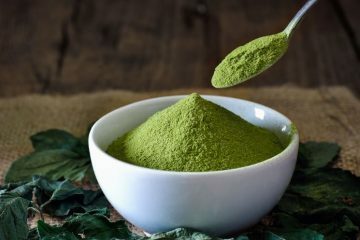 With this product’s risk free guarantee, people who are skeptical about incorporating green tea products into their diet can try out this matcha green tea powder and receive a full refund if they are not satisfied. One popular way to drink green tea is as matcha. What is matcha? Basically, it’s pulverized green tea leaves that have been ground into a very fine powder. To prepare it, the powder is dissolved into water or milk. This means you’ll ingest the green tea leaves directly. On the positive side, this means that you may get more antioxidants per serving. However, on the down side, you’ll spend more for it. Typically, matcha teas are more expensive per mg of EGCG obtained than brewed teas. Matcha powder can carry the benefits of green tea into drinks and other recipes, giving you a burst of antioxidants and flavor. If you are not completely sold on drinking regular green tea daily, consider trying matcha for a different flavor profile and mouthfeel. 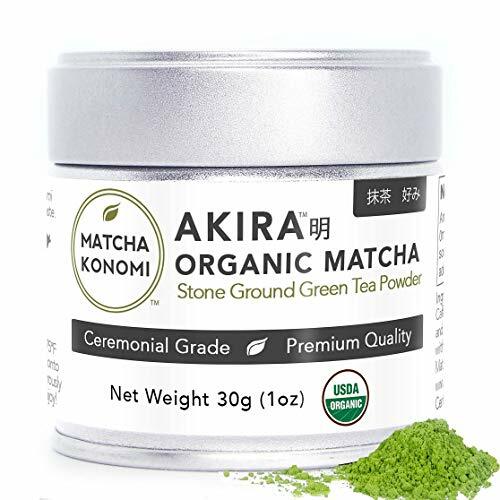 This Akira Matcha in particular is a very specific type of matcha powder that often sells out. If you see it available online, consider purchasing it since it may not be available year-round. Since this matcha only consists of only leaves from the first harvest, you can be sure that you are getting a fresh and potent product. The Leopard Matcha Green Tea is specifically grown and harvested to capture the highest amount of antioxidants in the green tea leaves. These leaves are harvested during “First Flush” where the leaves are rich in chlorophyll, antioxidants and amino acids. 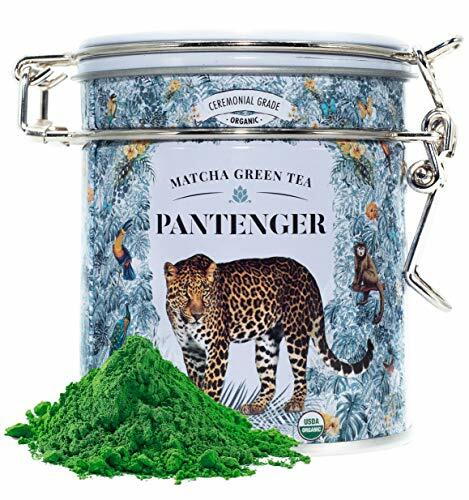 If you are looking for a matcha powder to add nutritional value and antioxidants to your drinks and recipes, consider the Leopard Matcha Green Tea. 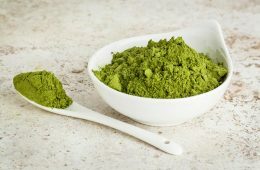 It is slightly more expensive than the other matcha powder on the list, however, it does boast an exceptionally high antioxidant content. Is taste your main concern when it comes to green tea? The best tasting green tea is really a matter of personal opinion. Despite the personal nature of taste preferences, getting a quality green tea or matcha is the first step in finding the best tasting green tea for you. In addition, to make the best green tea, you should follow best practices when brewing or preparing your tea. Some of the best practices are discussed in a later section of this article. A quality tea combined with a quality preparation will make the best tasting green tea. Green tea does have a small amount of caffeine in it. Eight ounces of brewed green tea contains about 25 mg of caffeine. For comparison, the same amount of regular brewed coffee has between 95 and 165 mg of caffeine. But, does decaffeinating green tea affect the outcomes? According to expert, Iman Hakim, the process can result in losing some antioxidants. However, the decaffeination process used has a large effect. The effervescence method is best, as only a small percentage of antioxidants are lost. The conventional method, on the other hand results in a loss of the majority of antioxidants. Your tea box should recommend an amount of tea to use per cup. Typically, you can use one tea bag. However, if you are using loose leaf tea, aim for using 3 grams of leaves. Most matcha teas suggest 1 teaspoon of the powder for cup of tea. The kettle’s boiling and steam is pouring out the top. It whistles – so you know it’s time to pour the boiling water over your tea leaves. Stop right there! Boiling water will ruin many of the components of green tea, the antioxidants included. Heat water to 160-170 degrees Fahrenheit for best results. Naturally, the longer the tea is in contact with the water, the more active compounds will be released. However, you’ll have to experiment based on your preferences. The longer you leave the tea in the water, the more bitter the tea gets. About 2 minutes seems to do the trick for most people. Of course, with matcha, you won’t really brew the tea. You’ll drink it all down! So just wait for the tea to be an acceptable temperature if you’re using heated water. Matcha latte lovers will be sad to hear that milk and dairy, in general, can make it harder for your body to absorb the catechins or antioxidants. So, go for a milk alternative if you can’t shake the habit. Citrus, like lemon, on the other hand, can make catechins easier to absorb. So when choosing flavors to add, say yes to citrus and no to dairy. If your goal is weight loss, you’ll want to say no to sugar and cream or any additives to your tea. If you must have something sweet, opt for stevia which adds zero calories. First, green tea contains caffeine, so if you are sensitive to caffeine, you should avoid it before bedtime. So, drink your last cup of green tea at least 2 hours before bedtime. The caffeine makes green tea an attractive early morning drink. But take it with food or after you’ve had something to eat. There’s a study that shows it may have adverse effects on your liver if you have green tea on an empty stomach. Maximize nutrient intake by drinking green tea between meals. 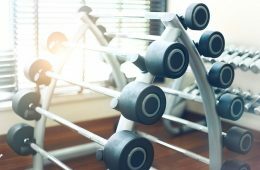 Antioxidants may prevent your body from absorbing iron properly. Alternatively, pair your tea and meal with a food that contains vitamin C which enhances iron absorption. Some studies suggest drinking up to four or five cups of green tea a day! However, others recommend more modest amounts. 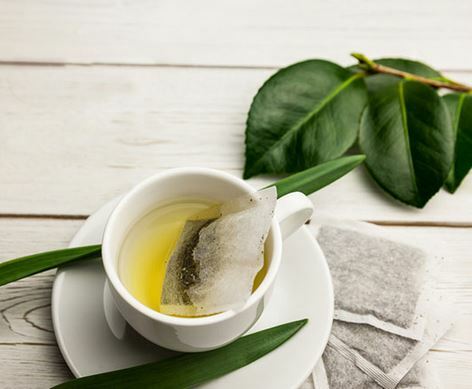 There aren’t many concerns about the adverse effects of green tea, other than the fact that it may reduce iron absorption and caffeine levels. However, if you’re healthy, you can probably safely drink anywhere from 3-5 cups of tea to enjoy the maximum health benefits. Because there’s only about 25 mg of caffeine in each cup of green tea, and most healthy people can have up to 300 mg of caffeine each day, that concern is largely only valid for people with caffeine sensitivities or people who are pregnant. The best green tea is something you have to participate in creating! 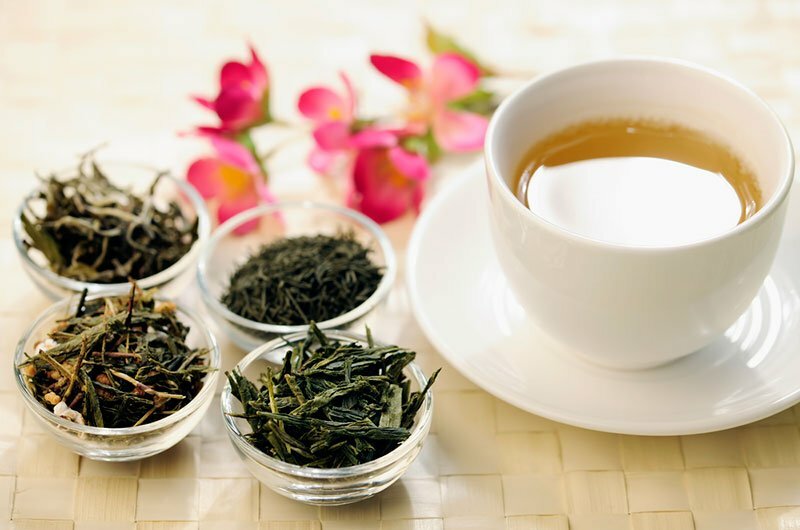 First, you must select a quality green tea product, but secondly, you must prepare it using the best practices for the type of tea you’re using. Do you already have a favorite green tea that you always purchase? Tell us about your best green tea experiences, favorite products and recommendations in the comments. I use mostly The Tea Company and it never disappointed me. The quality is that great that I even resteep it a second and third time. I always make a bigger batch in the morning and drink it throughout the day; cold green tea is a lifesaver during these hot days. Thanks for your input, Lilith. We like The Tea Company too! Green tea has been a great substitute. I used to drink far too much coffee, and since drinking green tea, I’m less jittery. It does have some side effects, but only when you drink way too much. Almost everyone knows the benefits of green tea for weight loss.But quite a lot of them do not know which is the best green tea for weight loss.I think twigees is the best green tea for weight loss.Everyone should try twigees. I just recently started doing tea for my breakfasts. I usually just did milk or water for my beverage of choice but I started seeing how beneficial tea was when I had friends who suggested it to me. I’ve not been a fan of coffee, but I definitely enjoy the benefits of tea. From the list you shared I have to say it’s only Lipton is the only one that I’ve tasted but I’m interested in trying out the Matcha ones.